We want to do everything that we can to make it easy for you to get the treatment you need in a timely manner. We accept most PPO dental insurance plans, cash, checks, and major credit cards. 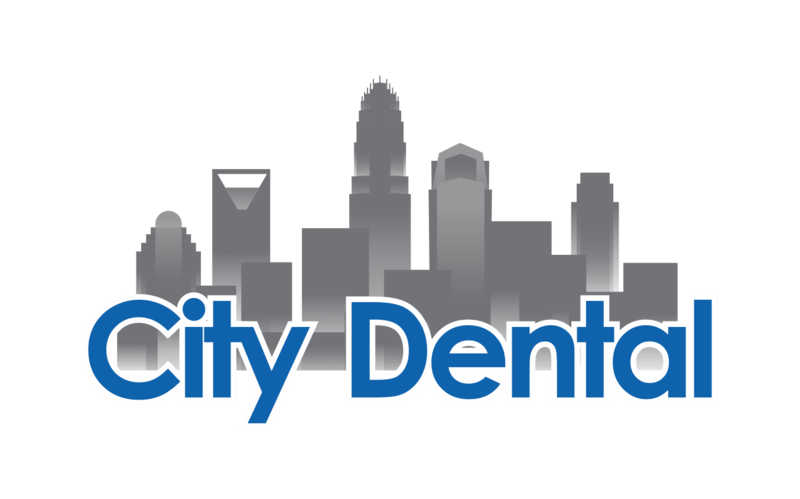 For those of you who do not have insurance, please ask us about our City Dental Wellness Plan. 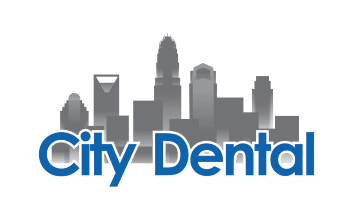 It is our in house program to assist those who do not have any dental insurance and has been very well received by our patients. We have several options for financing the dental care that you need. We offer CareCredit as well as in-house financing. We will always do our best to explain the treatment that you need and assist you in making it affordable! We are excited to announce that we now offer new payment options through Lending USA! Ask to learn more.